I am by no means a professional traveler, but I enjoy getting away and discovering new places whether it be for just a few days or a few weeks. 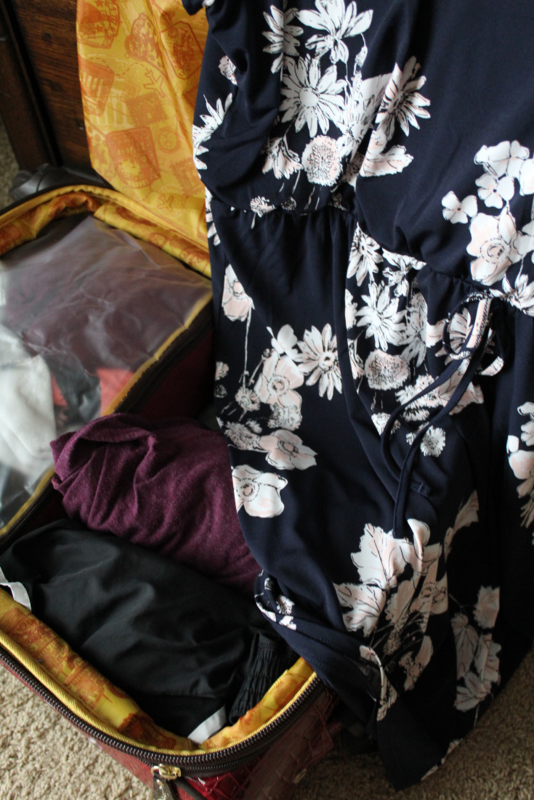 In my years of packing for trips, I have picked up on a few different tips and tricks to make the process easier and less stressful. 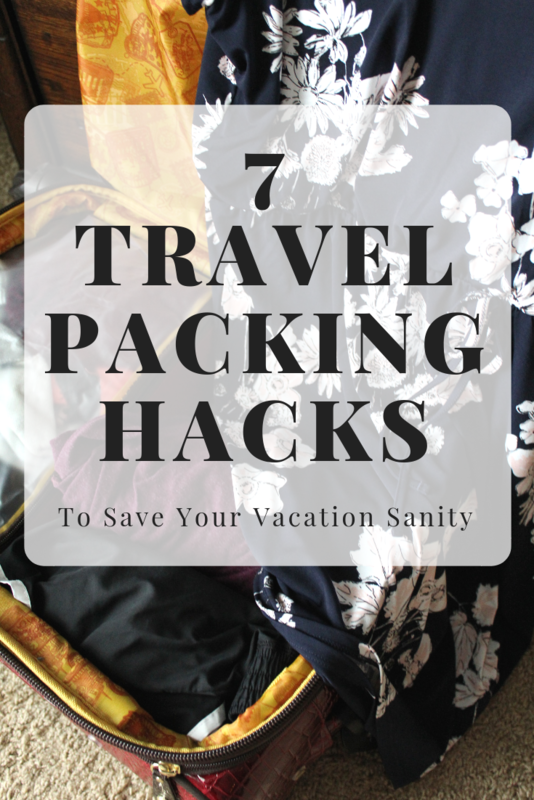 So today I thought I would share my 7 Travel Packing Hacks To Save Your Vacation Sanity. I believe that one of the greatest investments you can make is in a quality luggage set. The set is the perfect size, sturdy, rolls well, and has so many pockets, pouches, and straps for storage. And talking about storage… this set comes with three packing cubes. If you have never used packing cubes to travel, I’m telling you now. Don’t wait any longer to get a set. 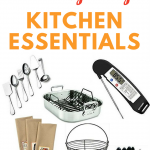 They keep everything neat, tidy, and contained, which allows you to pack all the necessary items you are needing to take along on your vacation. 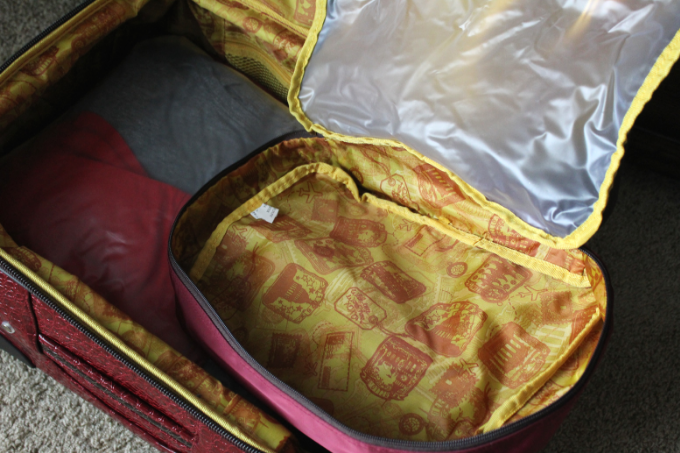 Talking about my love for these packing cubes, make sure to pack an extra empty bag (or packing cube) that you can use to store dirty clothes during the course of your trip. I’ve forgotten this important step in the past and no one wants to store the dirty T-shirt you wore (and sweated in) on Day #1 of your vacation next to your little black dress that is reserved for your last night on the town. 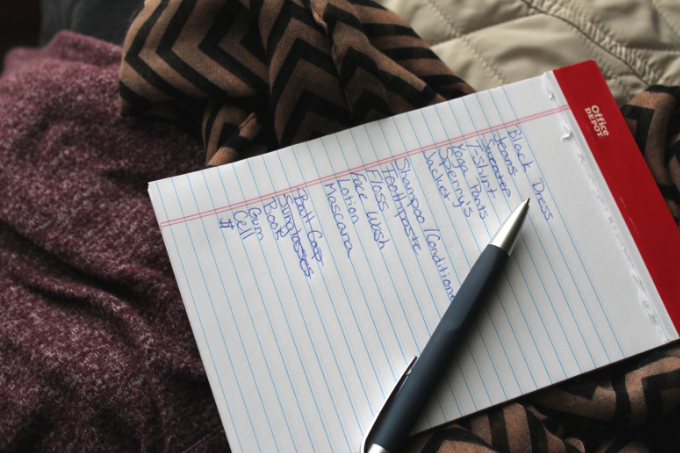 Just like Santa, it’s always a smart idea to make a packing list for any trip you take. I like to keep a “master list” for my trip and adjust items based on the vacation destination. I am also a little Type-A and organize my list based on what items go into my carry on, what is in my personal bag, and what items must go into my quart bag for the security line at the airport. Regardless of where you are traveling there is always those “last minute” items that have to wait until the moment you walk out the door to pack into your bag. For me, these items are usually hair products and make up I use each morning to get ready. A few years ago, I started putting these items into a “Last Minute Basket” that I keep either on the bathroom counter or next to my bag ready to head out the door. As I get ready in the morning and finish using these last minute items from the basket they get packed into my carry on bag for the trip. 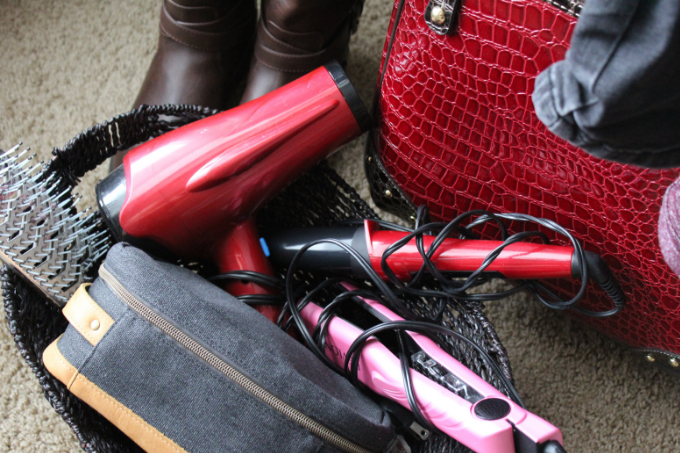 That way I don’t forget my favorite straightener or the ever necessary mascara. Such an easy hack, but one I find a lot of people forget to do. Leave your first outfit you plan to wear once you get to your destination at the very top of your bag. Catching a late night flight? Once you get checked into your hotel room all you want to do is throw on your pajamas and sleep on those perfect pillows. If this is the case, pack your pajamas so they are the very first item that can be grabbed from your suitcase when it gets zipped open. Same logic is applicable if the first thing you plan to do when you get to your tropical location is hit the beach. Make sure your bikini (and sunscreen) can be the first thing you grab from the bag. This is a packing hack I’m sure is told over and over. Wear your heaviest and bulkiest outfit for traveling. It clears up so much extra room in your suitcase. Especially wear your heaviest pair of shoes onto the plane. I mean flip flops can find a home in your bag almost anywhere, but those cute brown boots. Not so much. Picture this. You have just landed back home after an amazing vacation (where you packed all the right things) and you can’t find the keys to your car! Which bag did you put them in? Was it in the front pocket or the back? Do you really have to take out all of those souvenirs to find the dang keys? Nope you don’t. 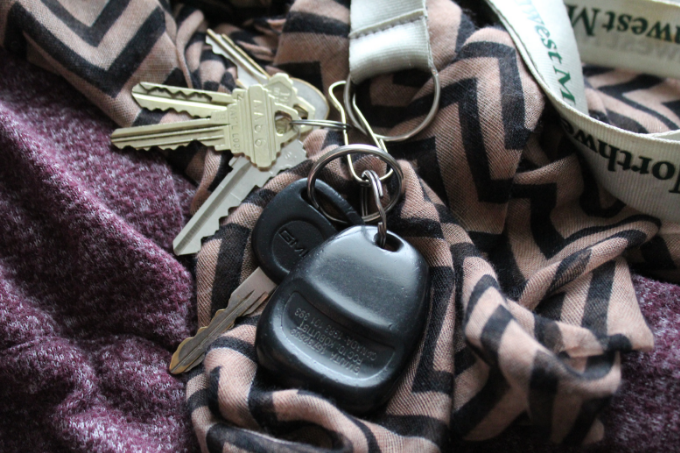 Put your car and house keys on a lanyard. Not only is a lanyard easier to find in pockets of luggage, but you can also loop it around a handle of your bag and let the keys rest inside your purse. Safe and secure, but most importantly easy to find when the time comes they are needed. 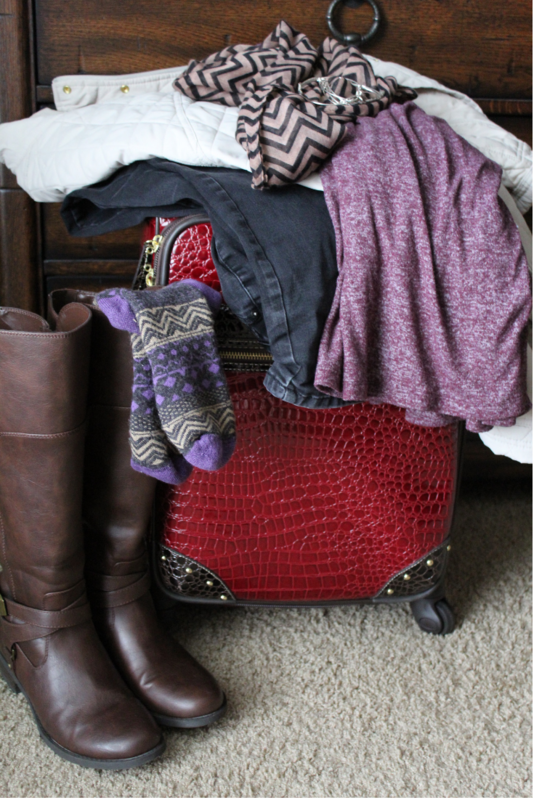 What Is Your Favorite Packing Tips? 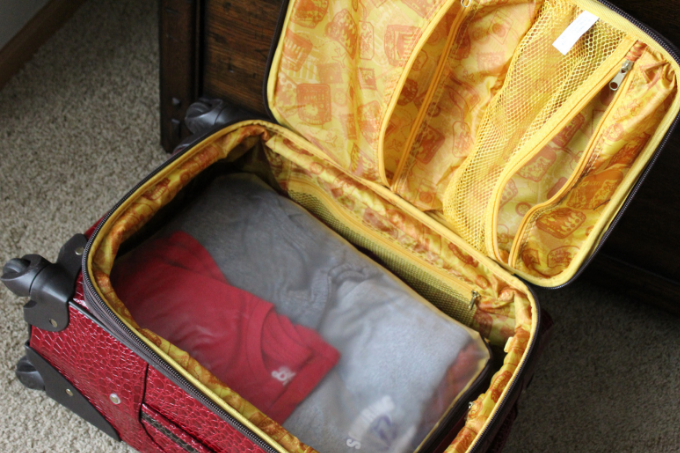 There are so many other packing hacks that I have used in the past. Putting your dirty shoes in shower caps. Covering your razor with a binder clip. Threading your necklace through a straw so it doesn’t get tangled. No matter how big or small your next trip is I hope you don’t stress over the packing process and are able to enjoy every minute of your trip and the people you get to be with. Buy two. I Do a couple overnights a month for work. I’d give my hair one last brush out, toss the hairbrush reflexively into the drawer, then arrive at my destination without it. So I bought another and keep it in my suitcase. Same with my toothbrush, contact lens case, etc. Easier to buy multiples of those cheap supplies than worry about forgetting them. I love it! So smart!